Associate Professor of Finance James Primbs’ new book, A Factor Model Approach to Derivative Pricing, provides the university student, researcher or financial professional with an accessible mathematical introduction to the pricing of derivative securities, which are based on the value of an underlying financial product. Derivatives, including options, futures and swaps, play a leading role in the global financial system. From providing flexibility as non-binding contracts to facilitating high rates of return, these instruments can create mutually beneficial outcomes to both investors and businesses, though their high risk is also a significant factor in stock and bond market declines. 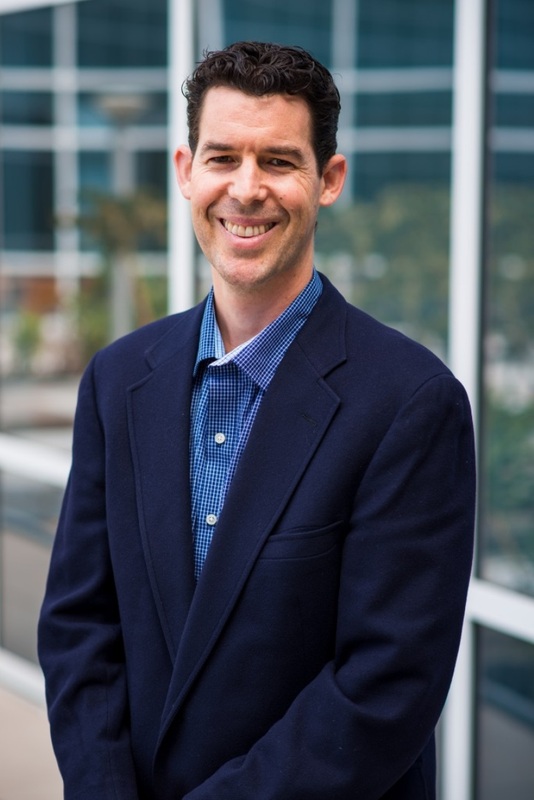 Mihaylo Associate Professor of Finance James Primbs examines the pricing of derivatives in his recent book, A Factor Model Approach to Derivative Pricing, published by Chapman and Hall. It is designed for readers with a quantitative background who are new to the field, including students, entry-level professionals and researchers beginning study of these instruments. “Derivatives are a class of securities that derive their value from some other underlying security,” says Primbs. While derivatives can be dependent on interest rates, credit events or non-financial events, such as the impact of the weather on an agricultural commodity, they all share a commonality. “In all cases, the derivative is dependent on some other quantity and thus derives its value based on what happens with that other quantity,” says Primbs. Derivative pricing is based on a theory developed in the early 1970s that posits a fair price based on the value of the underlying security that the derivative draws its value from. “It is quite a strong theory in that if the derivative does not satisfy the theoretical price, traders can make money by trading the mispricing between the derivative and the underlying security. It is a very quantitative theory that combines financial thinking with probability theory, partial differential equations and computational methods,” he says. 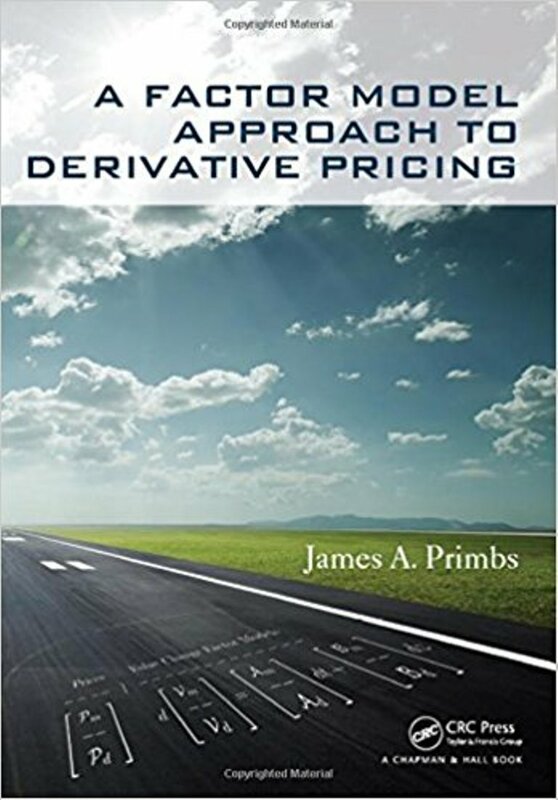 “The purpose of my book is to provide a single unified approach to the subject of derivative pricing,” says Primbs. This is accomplished through factor models, which describe how various sources of uncertainty impact security prices. The mathematical complexity of derivative pricing acts as a barrier to entry into the field. Primbs hopes that his text will make the subject more accessible to researchers, finance professionals, graduate students and upper-division undergraduates, who already have a quantitative background. Primbs earned undergraduate degrees in electrical engineering and mathematics at UC Davis, an M.S. in electrical engineering from Stanford University and a doctorate in control and dynamical systems at California Institute of Technology (Caltech). He taught for more than 15 years at Stanford University, University of Texas, Dallas, and Mihaylo College, and authored more than 20 journal papers on derivative pricing, including articles published in the Journal of Portfolio Management and IEEE Transactions on Automatic Control. “The focus of my research is to apply quantitative methods to problems in finance, especially those related to investments and trading,” says Primbs. Among his current research projects is a methodology for hedge fund pairs trading and an analysis of the limit order book, which records every order submitted to the stock market for a particular stock. Primbs teaches FIN 340 – Introduction to Investments and FIN 444 – Options and Futures, as well as the graduate-level FIN 541 – Seminar in Investment Management.